Driving requires undivided attention and full focus. It also requires good vision. In honor of Save Your Vision Month (sponsored by the American Optometric Association), all of us at Burt Brothers want to emphasize the importance of healthy eyes while driving. While in the driver’s seat, we constantly check our side and rear view mirrors and look out for road hazards and pedestrians crossing the roads. It’s important to meet government standards for driving if you want to keep yourself and others safe. To obtain a driver’s license, regulations generally require a person to have 20/40 vision in each eye as measured by the Snellen test. A person who does not meet this standard can use corrective lenses to qualify. 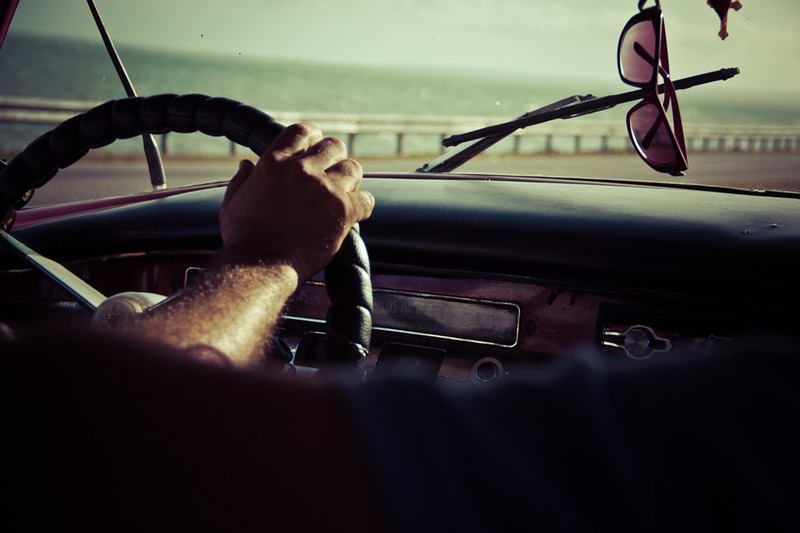 Drivers with visual acuity of 20/60 are allowed to drive in the daytime only. A person with two functional eyes must have a field of vision of 140 degrees. Use the sun visor to shade your eyes. Use sunglasses to reduce glare (opt for high quality sun glasses with UV protection). Invest in prescription sunglasses if you normally wear glasses. Choose eyeglasses coated with anti-glare. The use of the car air conditioning and heaters can dry the surface of your eyes. This will become worse if your eyes tend to be dry anyway. Dry eyes can become blurry, obscuring your view of the road. Avoid the heater or direct exposure to air conditioning if possible. Use lubricating drops before starting your journey if you are prone to dry eyes. When riding a bike, a motorcycle, or a convertible car, your eyes should be protected from foreign bodies. Use protective glasses or a visor. Nearly 1.3 million people die in road crashes each year. Driving is serious business. Make sure to safeguard your eyes so that they can enhance, not detract from, your driving abilities.